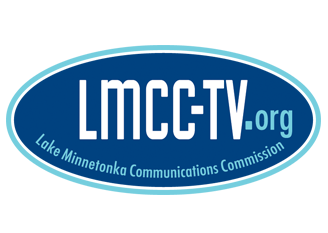 The Lake Minnetonka Communications Commission serves 12 cities in our viewing area. Join Host Chris Vogt and the rest of the LMCC News Team as they report on local, community-related news and events during their monthly news program. Learn about LMCC's monthly talk show! 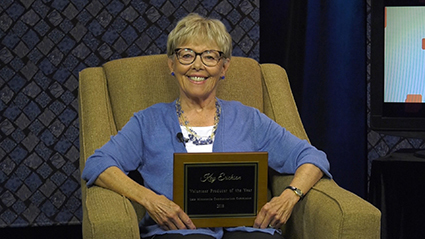 Each year, LMCC recognizes an individual that has done an outstanding job of producing programming for the community. This community programming is produced in partnership with LMCC member cities or non-profit organizations as a service to the area. Tired of watching the same old stuff on television? Produce your own program!